Our factory is equipped with the latest in clean room technology for the most demanding of jobs. The quality standards we set are the best in the industry. Our quality is clear in every piece of work we do. 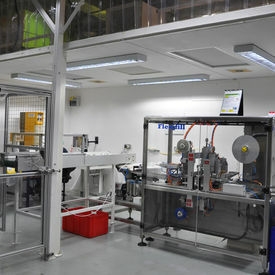 We've got the clean room capabilities and equipment to suit your next project. Our ISO certification is proof that we take the quality and integrity of your product seriously, and we can work with any requirements or conditions you may have. We maintain a clean environment in our facility which is suited to almost any type of injection moulding. 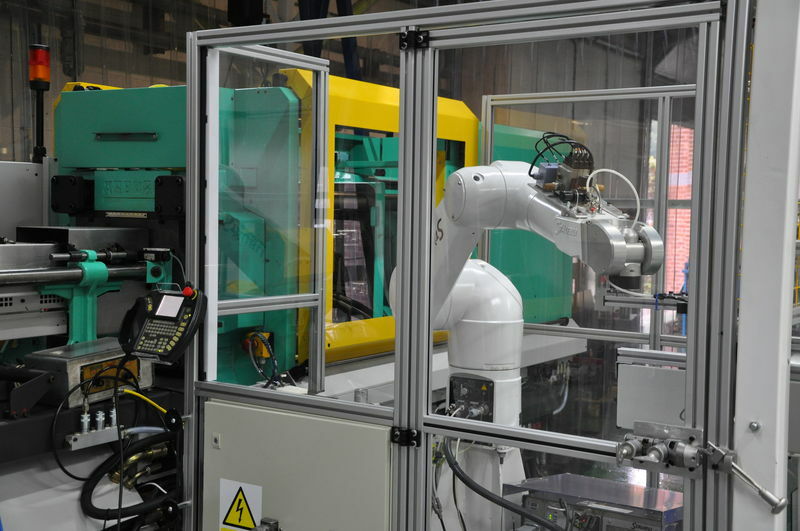 However, for customers that require a higher level of environmental control, we can offer injection moulding and assembly services inside our newly installed class 7 clean room. We carry out regular product and environmental bioburden testing to ensure our clean room facility is maintained to the highest standards in-line with our tightly controlled quality standards. Full product and material traceability.